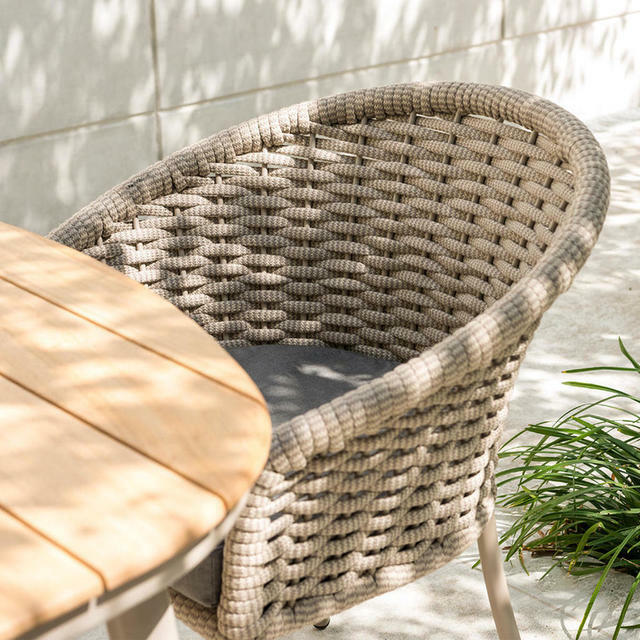 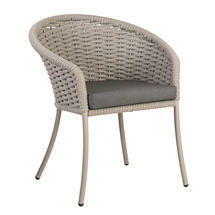 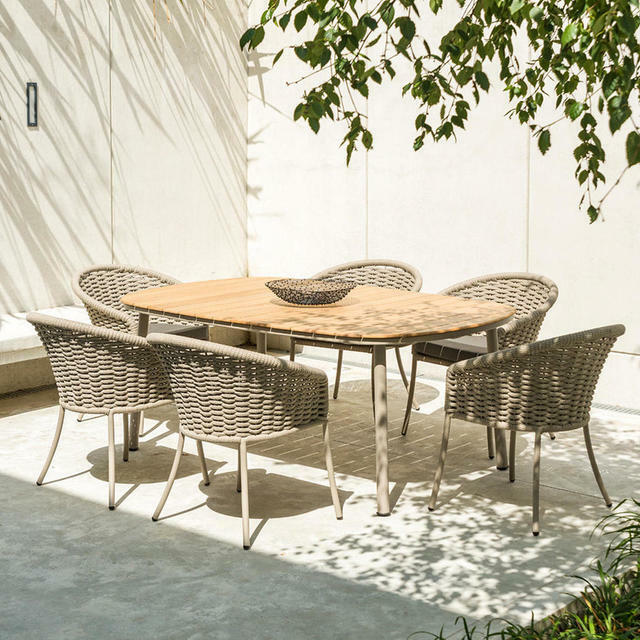 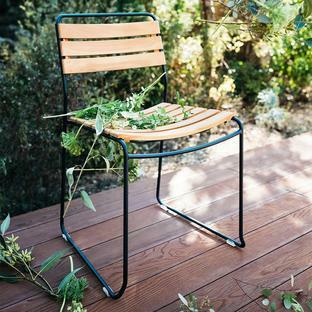 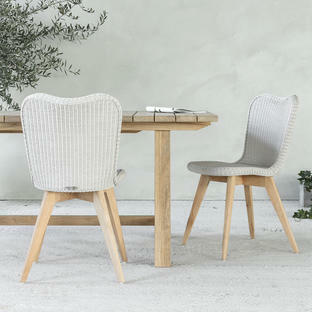 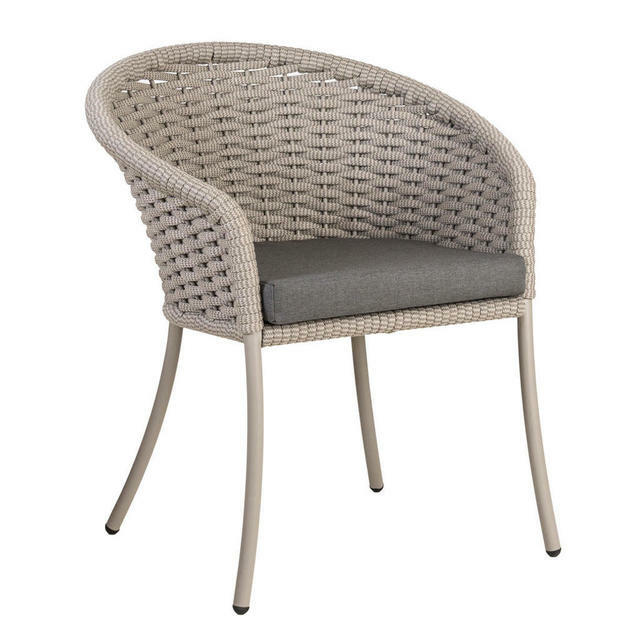 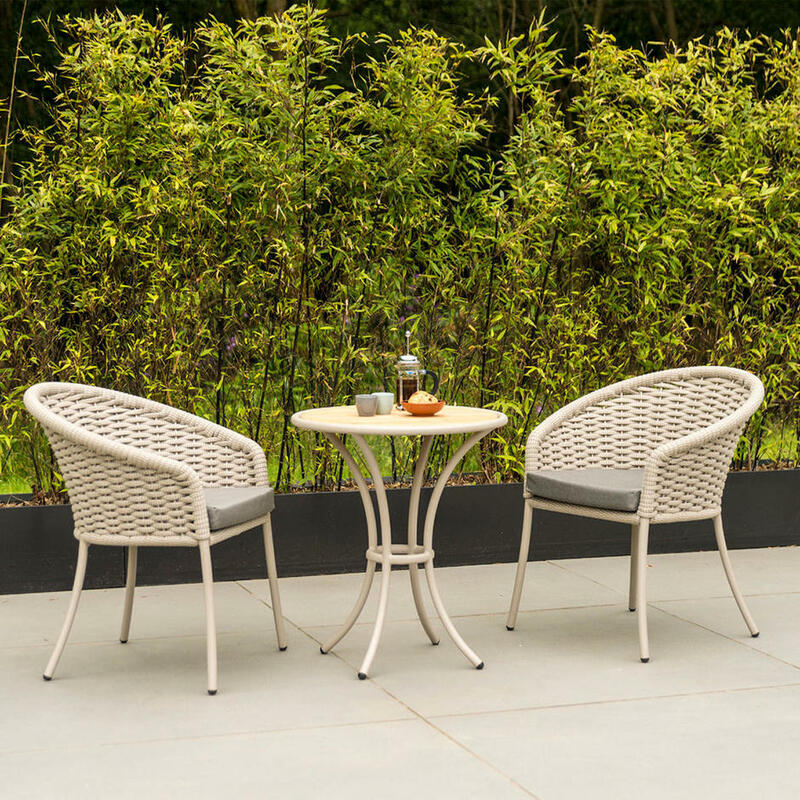 Comfortable and relaxing dining chairs for Alfresco dining, perfect for a small bistro table or a larger dining table. 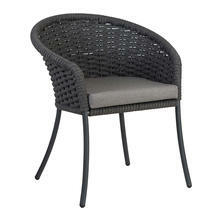 Each chair has comfortable seating pad for added comfort. 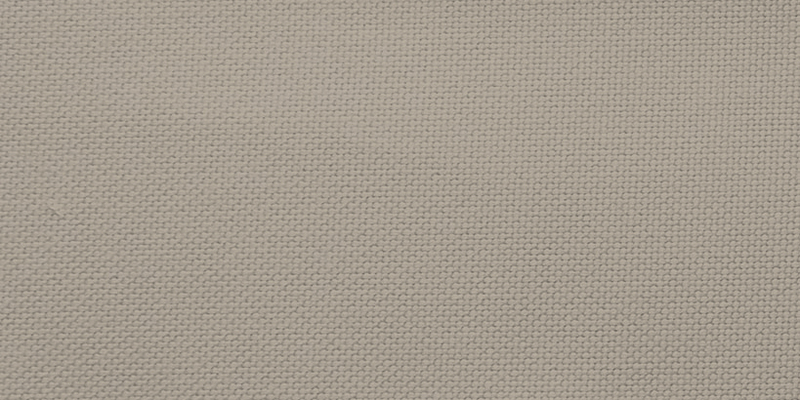 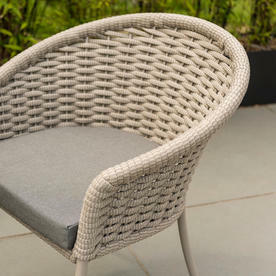 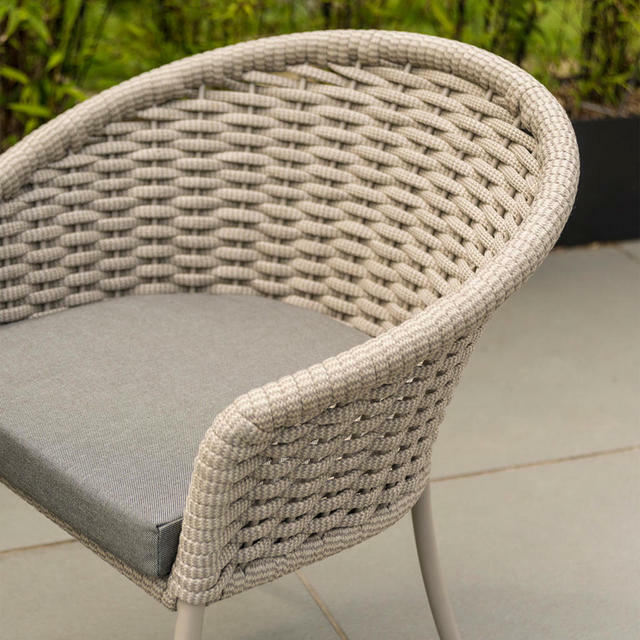 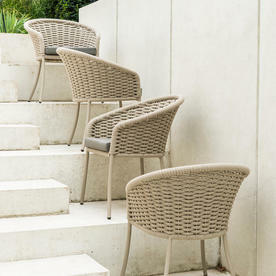 The Cordial collection is also perfect for the smaller summer house or garden room. 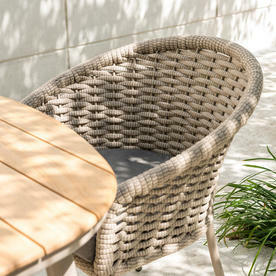 Tables to complement to collection are also available in the Cordial range, see here for ordering details. 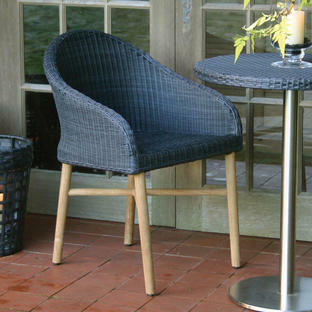 Cordial is also available as a lounge collection with sofas and lounge chairs, see here. 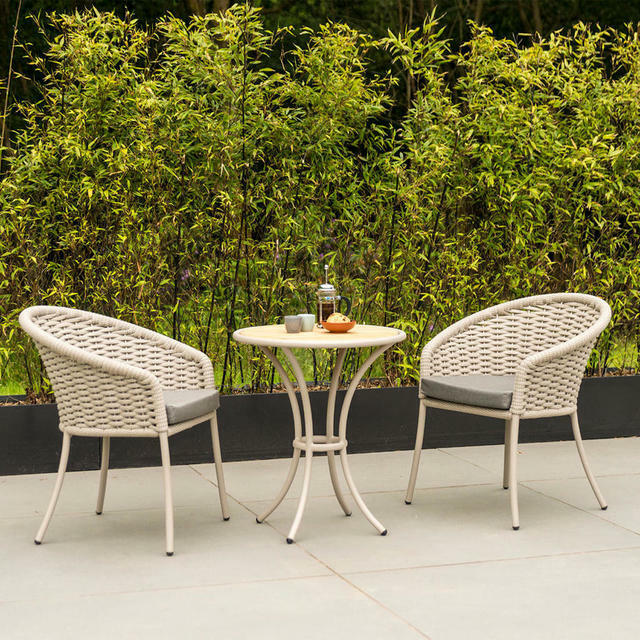 See here for the Cordial collection of bistro tables.